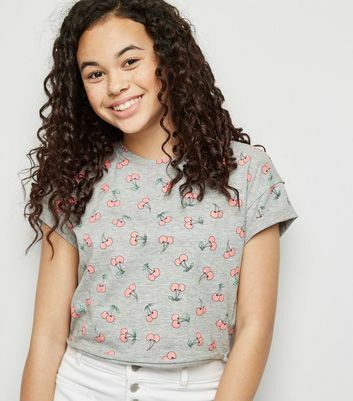 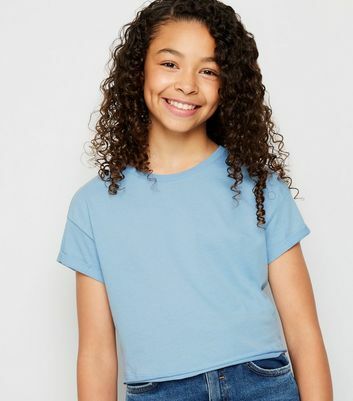 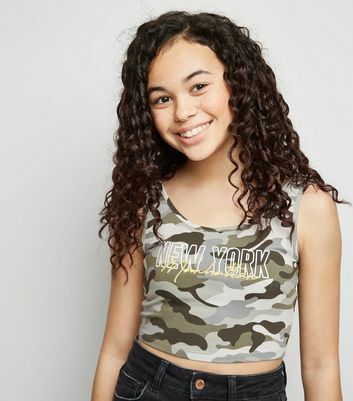 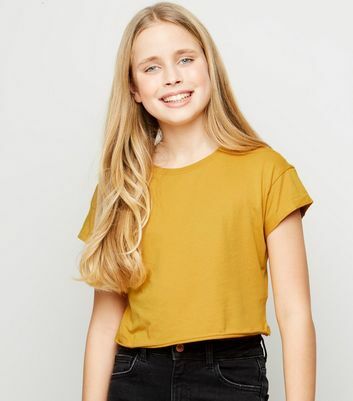 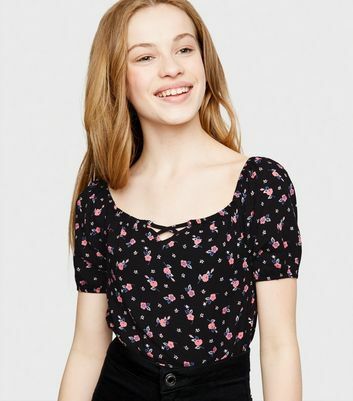 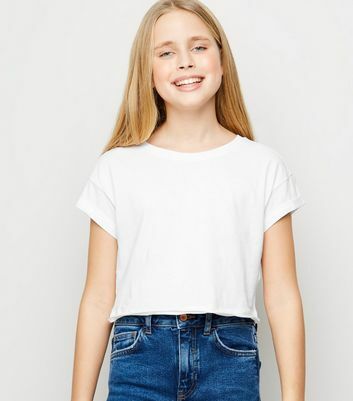 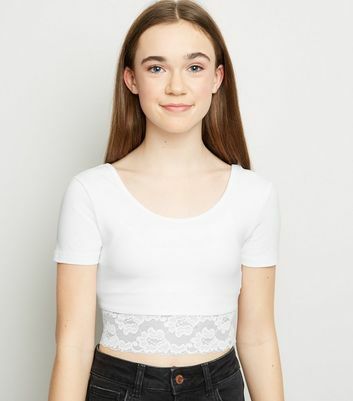 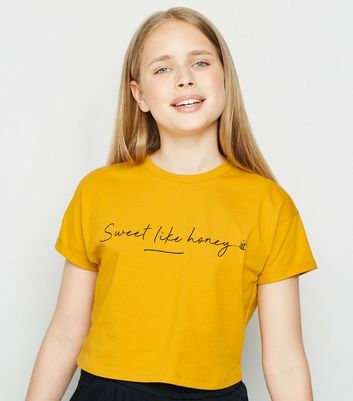 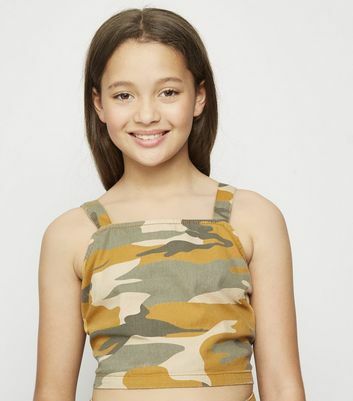 Update your wardrobe with our must-have selection of girls' crop tops. 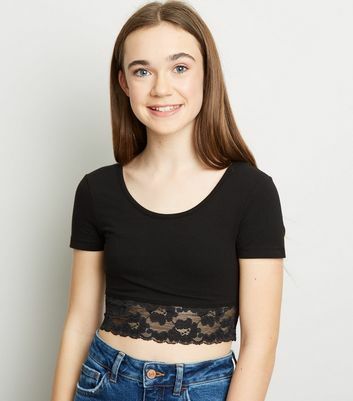 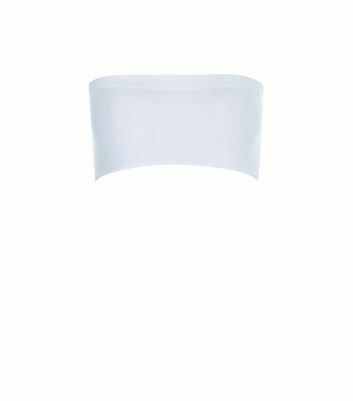 From fail-safe basics to pretty prints, we’ve got a stylish selection of girls' belly tops available right here. 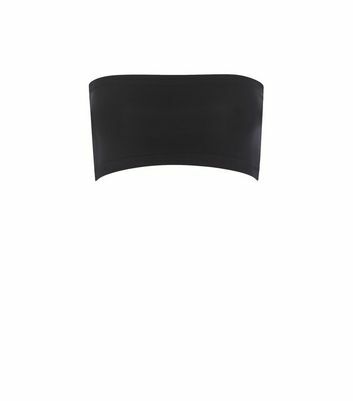 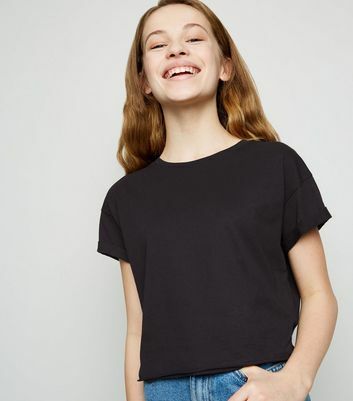 Stock up on this seasons' essentials and discover our chic cropped tops for girls today.